Bartlett Schools! 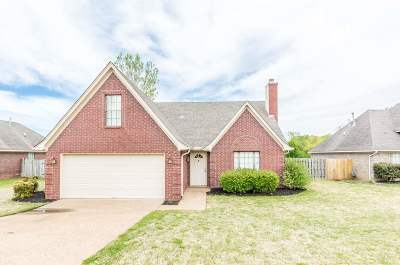 3BR/2.5BA home with loft area, situated on a quiet street, split floor plan, eat-in Kitchen, Formal Dining Room, Great Room w/fireplace, Master Bedroom down w/luxury bath; 2BR/1BA, loft area & future expandable upstairs, screened back porch, fenced backyard, roof less that 1 year old, freshly painted exterior. Move-in ready.